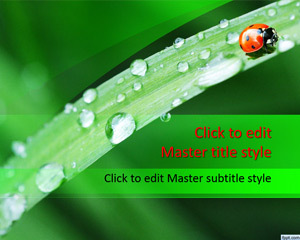 Download free biology PowerPoint templates for presentations on biology and natural sciences. 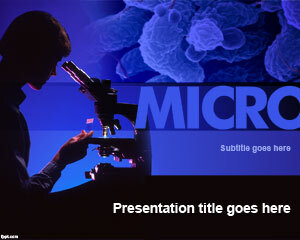 Free biology PPT templates can be used to explain topics on how to use a microscopy or how to see cell, using the electron microscopy, freeze fracture electron microscopy, immunogold electron microscopy, biology junction, current biology research and modern biology study guide. 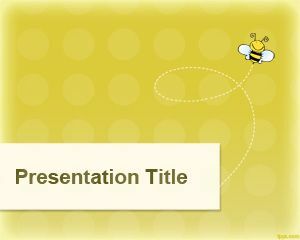 You can also use this free PPT template to make ebooks on biology topics or embed biological definitions in the PowerPoint slides. 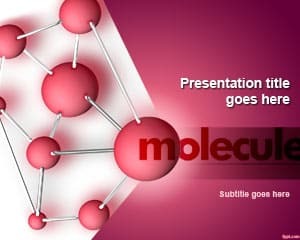 You can download this free biology background to make science presentations on electron configuration PowerPoint slides. 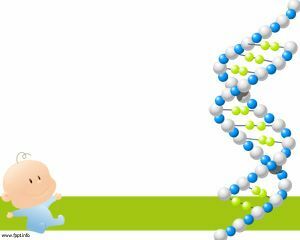 You can download other medical backgrounds for PowerPoint presentations and free science project PowerPoint templates. 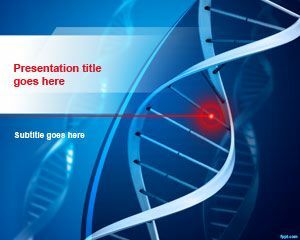 If you are looking for affordable, low-cost, premium Biology PowerPoint Templates for Microsoft PowerPoint 2010, 2007, 2013 and 2016 then you can subscribe to download any of the following presentation templates and animated cliparts by PresenterMedia.